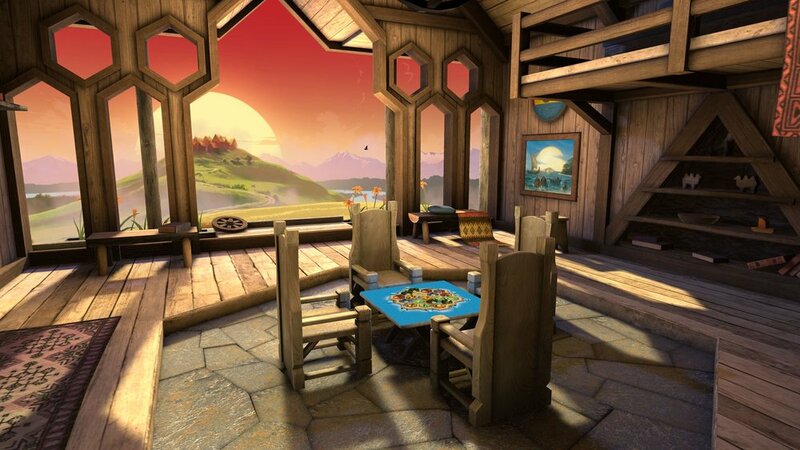 True to the classic, but optimized for virtual reality, Catan VR allows tabletop fans and new players alike to experience the best-selling board game in a fresh, fully-immersive format. 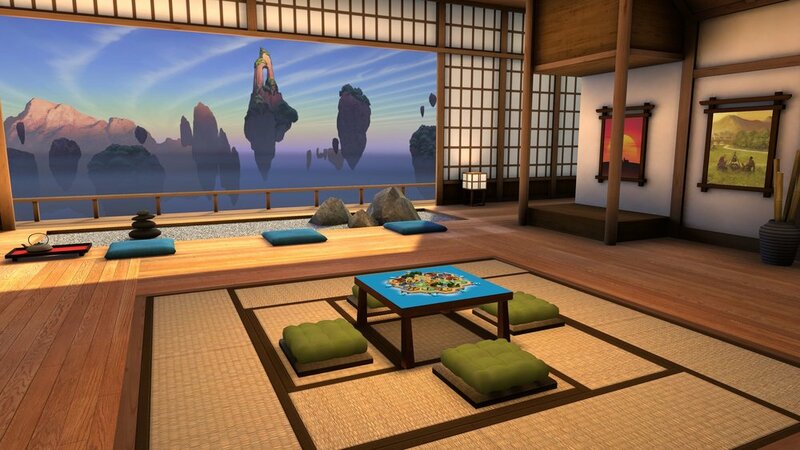 Whether taking on other players around the world, or playing against Catan personalities, players can watch the island come to life in VR for the first time, with beautiful in-game environments and cross-play functionality. 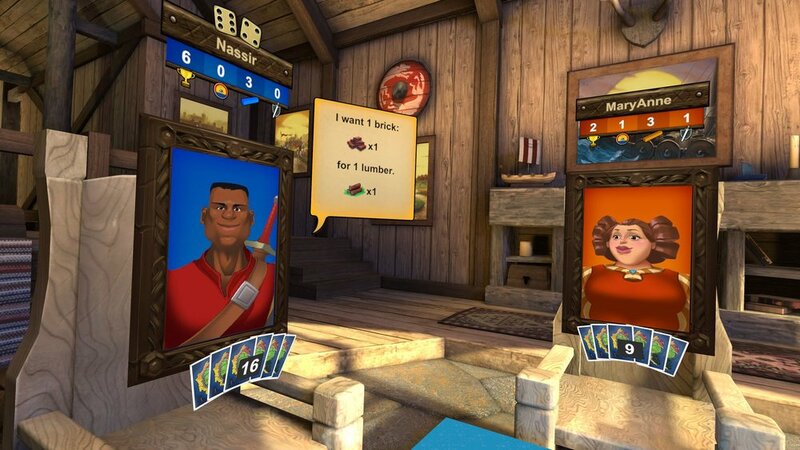 Created in conjunction with Klaus and Benjamin Teuber, along with the Catan and Asmodee Digital teams, Catan VR brings everything board gamers love to the Oculus Rift, Oculus Go, and Samsung Gear VR. The fun begins at launch, with additional VR platforms to follow. 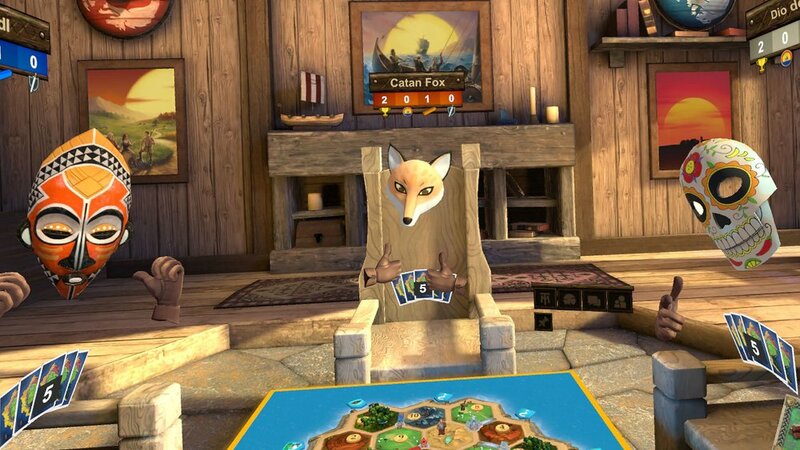 For assets and more information, please refer to the Catan VR Press Kit. Copyright © 2018 Catan GmbH and Catan Studio. 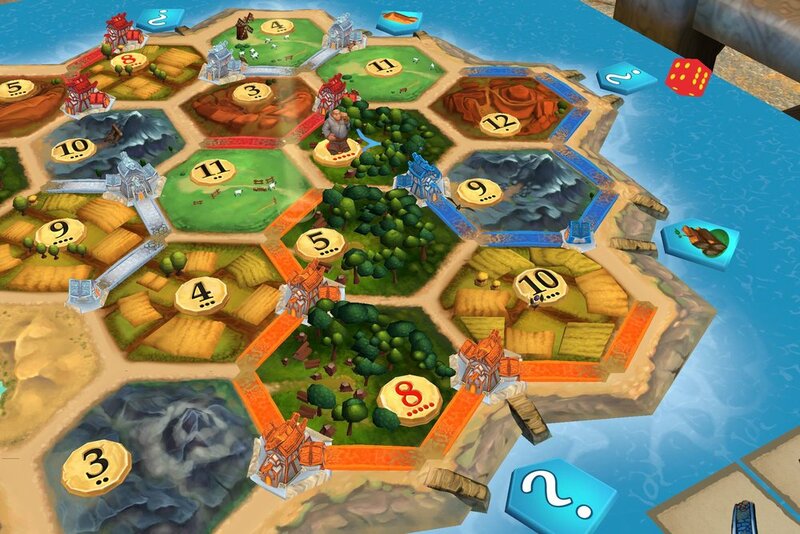 Catan, Catan VR and the "Catan Sun" mark are trademark properties of Catan GmbH (www.catan.com). All rights reserved. All other copyright and trademark properties are the intellectual property of their respective owners.